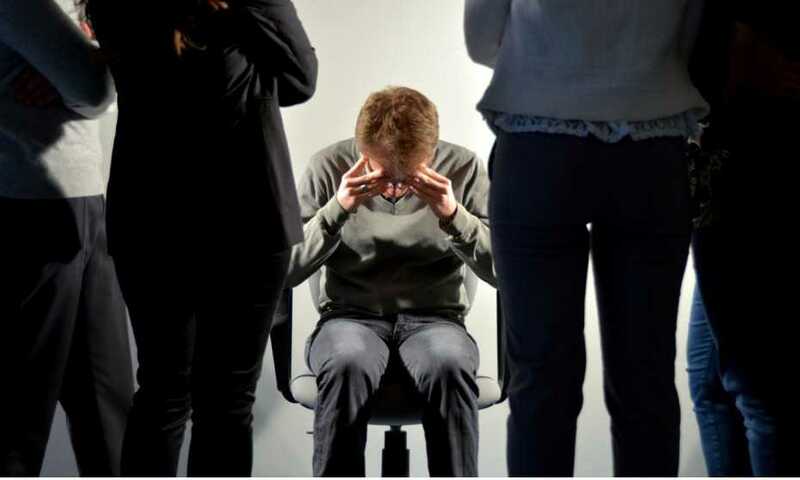 A significant number of Kiwis (40%) believe discrimination exists in their current workplace and have witnessed some form of prejudice in the last 12 months, according to a Trade Me Jobs survey. 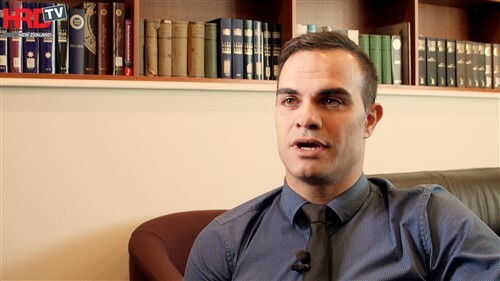 Head of Trade Me Jobs Jeremy Wade said he was “gutted so many Kiwis have experienced or witnessed discrimination at work in the past year”. Age was the most common cause (22%), followed by ethnicity (18%) and gender (18%). The person most likely to be discriminating was a manager (65%) followed by a peer (21%). Wade said everyone has the right to feel safe at work and employers should be setting a high bar. The results also found 62% of Kiwis agree more could be done to promote this. Wade said the survey found that men and young people were less likely to take action when they have experienced discrimination. Moreover, one-third of respondents took no action when they had experienced prejudice or seen it happen to someone else in the workplace. “New Zealanders under the age of 25 are less likely to take action after they have experienced prejudice, with around half of respondents saying they chose to keep quiet,” said Wade. Wade added that most Kiwis knew the process to follow if they wished to take action. Wade said ageism was “alive in New Zealand”, with one-third of Kiwis stating they’d been subject to discrimination when applying for a job. 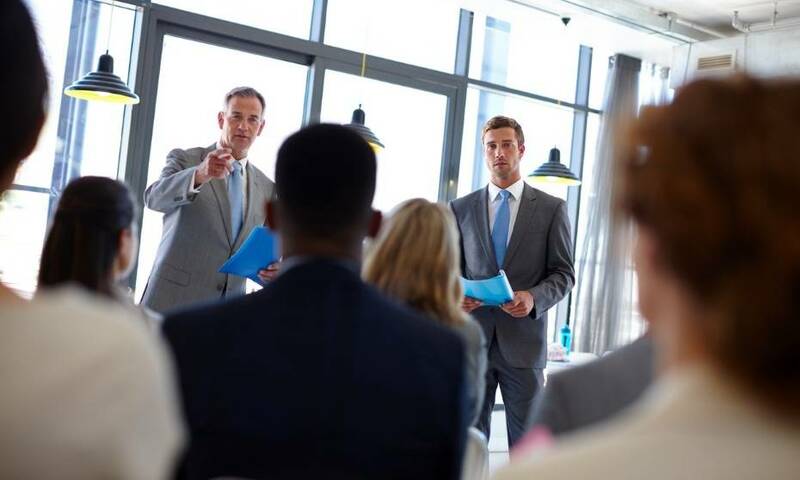 “Three-quarters of those surveyed said their age affects their chance of getting a job in New Zealand, and 80% of respondents over 45 believe their age has a moderate or major impact on securing a job. 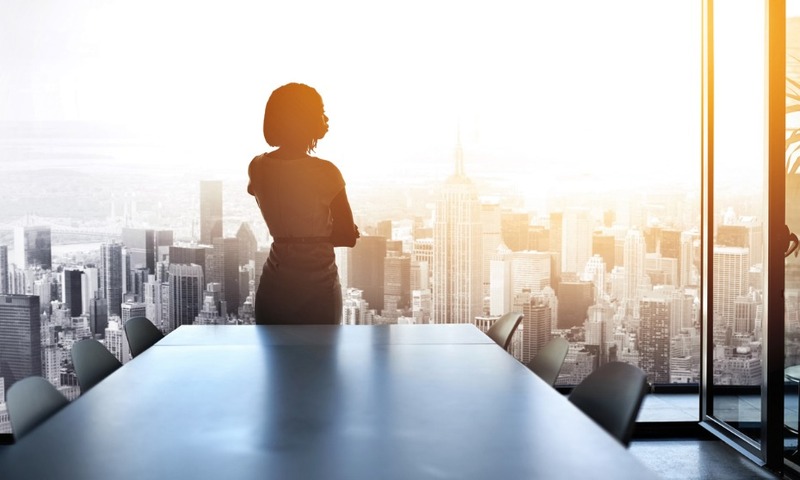 “Forty% of women had personally experienced discrimination when applying for a job, and half believed their gender had affected their chance of getting a job. “Many sectors are experiencing talent shortages and it would be a real shame if this is being exacerbated by age bias. According to Wade, the survey also busted a common myth about pay. Of those respondents who had recently received a pay rise, 14% of women had asked for a pay increase while 12% of men had done the same. More than 1,500 New Zealanders took part in the survey about workplace equality.